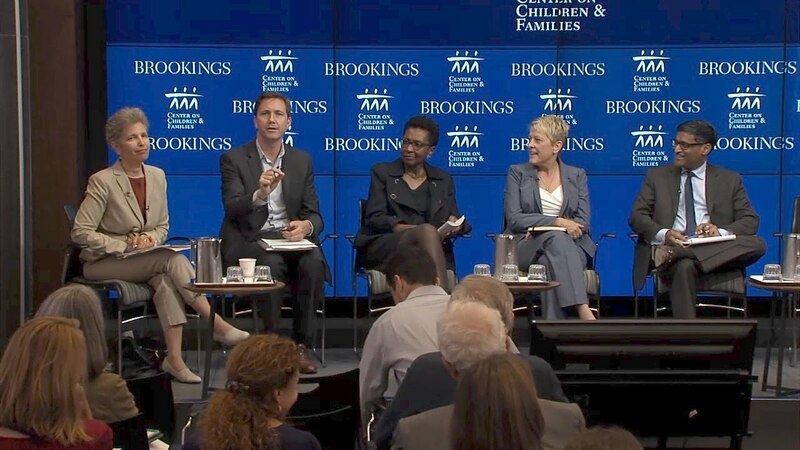 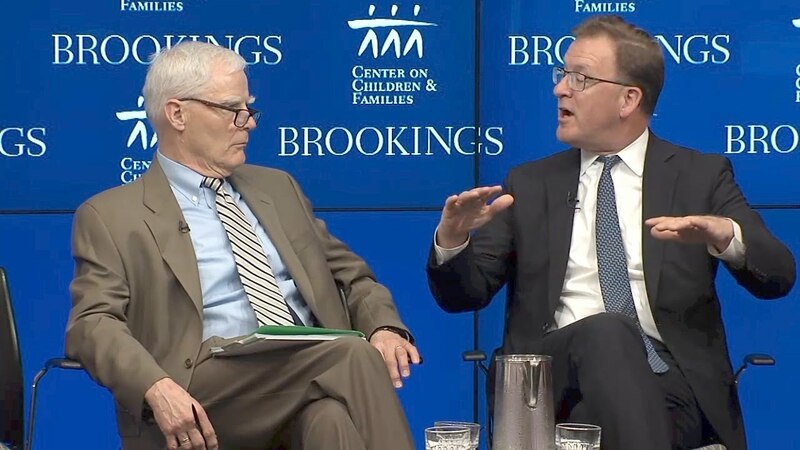 On May 1, the Center on Children and Families at Brookings—along with the American Enterprise Institute, the University of Michigan’s Poverty Solutions, the University of Wisconsin’s Institute for Research on Poverty, and Columbia University’s Center on Poverty and Social Policy—hosted leading experts to discuss the current safety net and potential benefits and costs of a Universal Child Allowance. 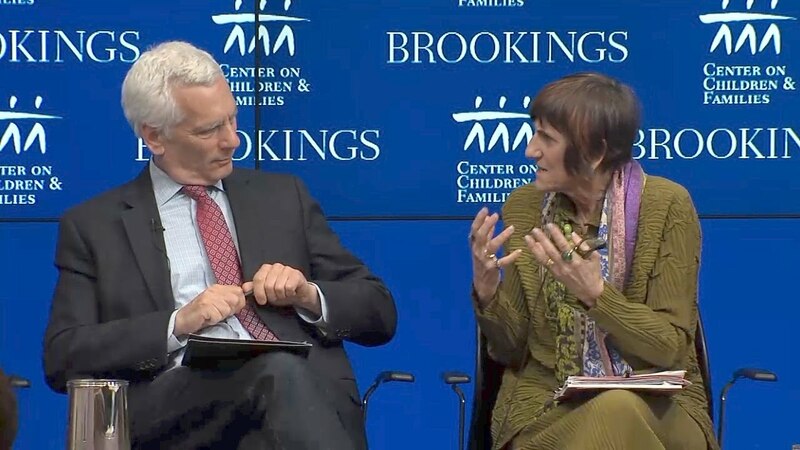 The event included presentations and discussions of two new papers by proponents of the Universal Child Allowance, and concluded with keynote remarks by Representative Rosa DeLauro (D-CT). 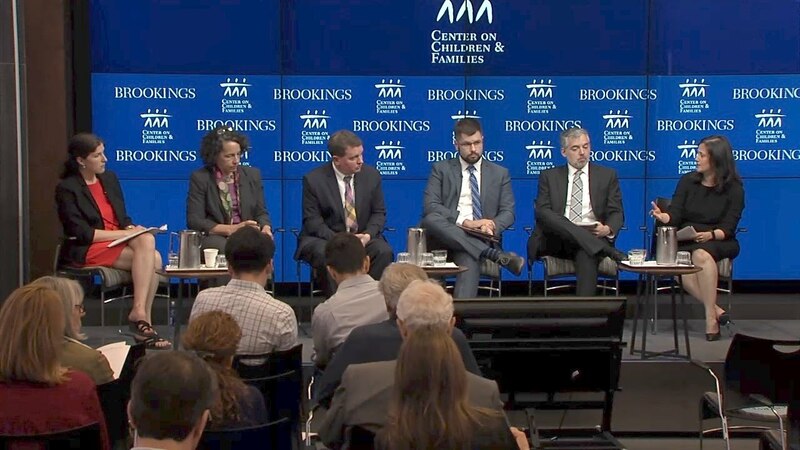 Following a presentation by Columbia University’s Chris Wimer of his paper “A universal child allowance: A plan to reduce poverty and income instability among children,” and Samuel Hammond of the Niskanen Center of his paper “Toward a universal child benefit,” AEI’s Aparna Mathur will lead a panel discussion of proposals for a universal child allowance.